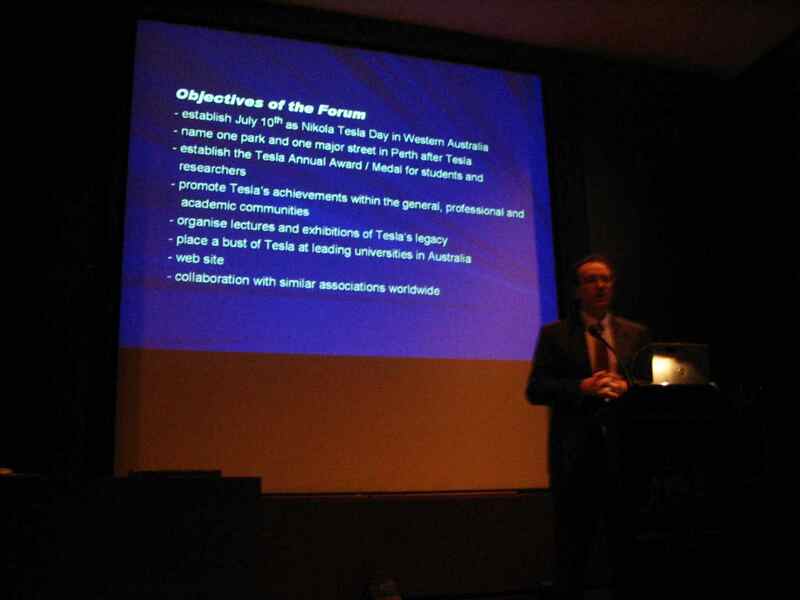 Mr Paul Pokorny, NSW Representative of the Tesla Forum of W.A. 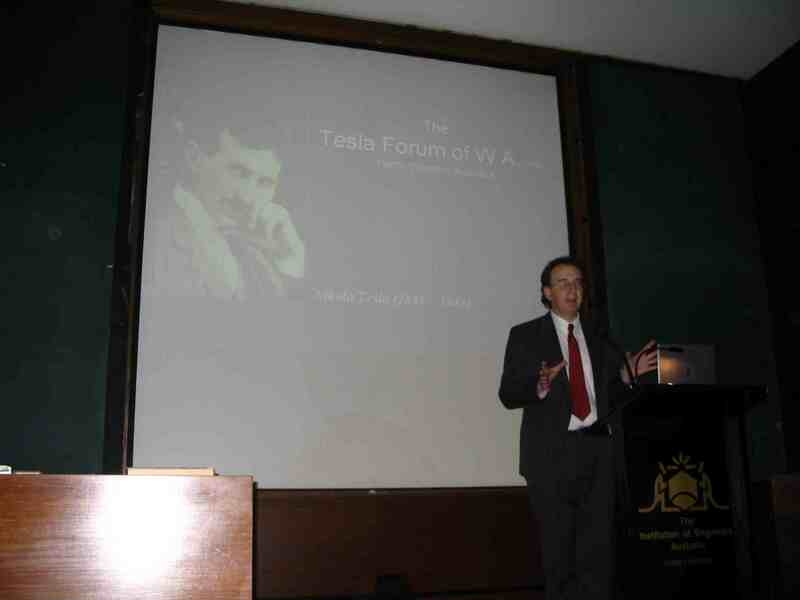 Inc., held a lecture about Nikola Tesla to an audience of fifty IEE and EA NSW Division members. Tesla’s biography was presented along with the chronology of his achievements with detailed technical explanations. Some of the controversies related to Tesla in regard to Nobel Prize, priority in radio, etc. 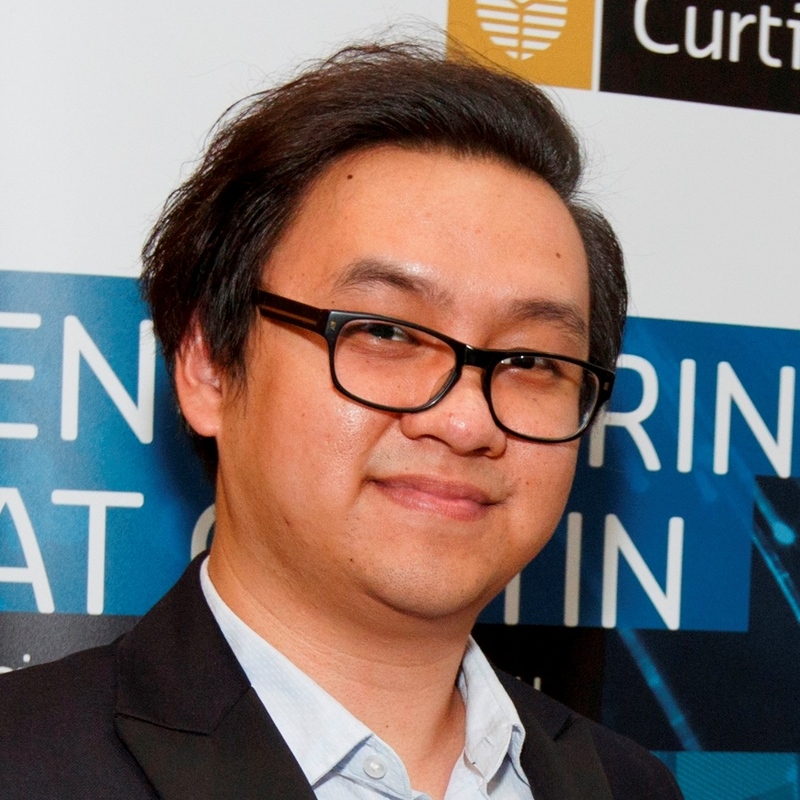 were discussed as well.